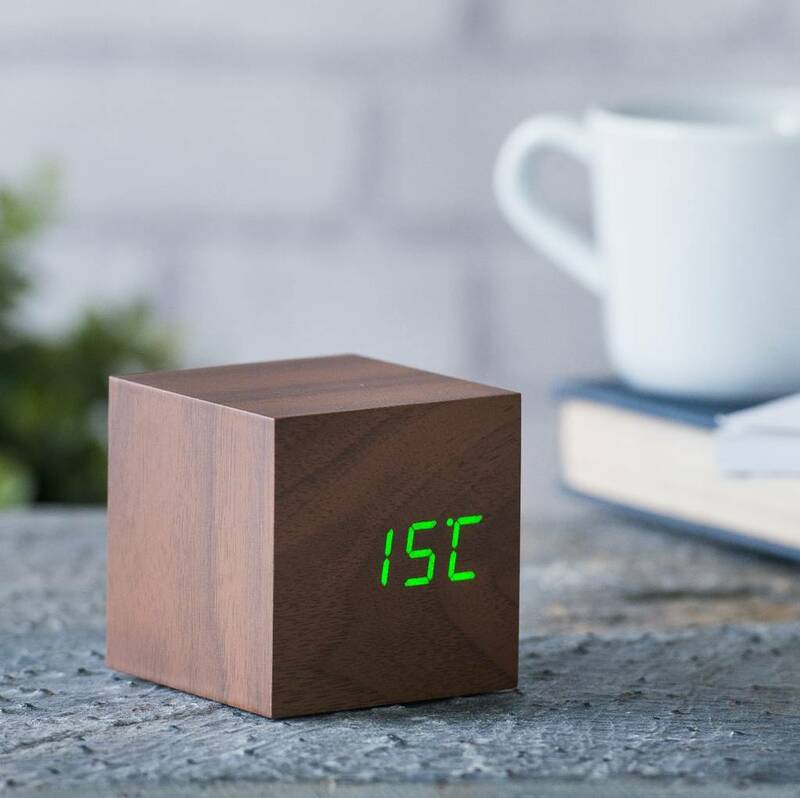 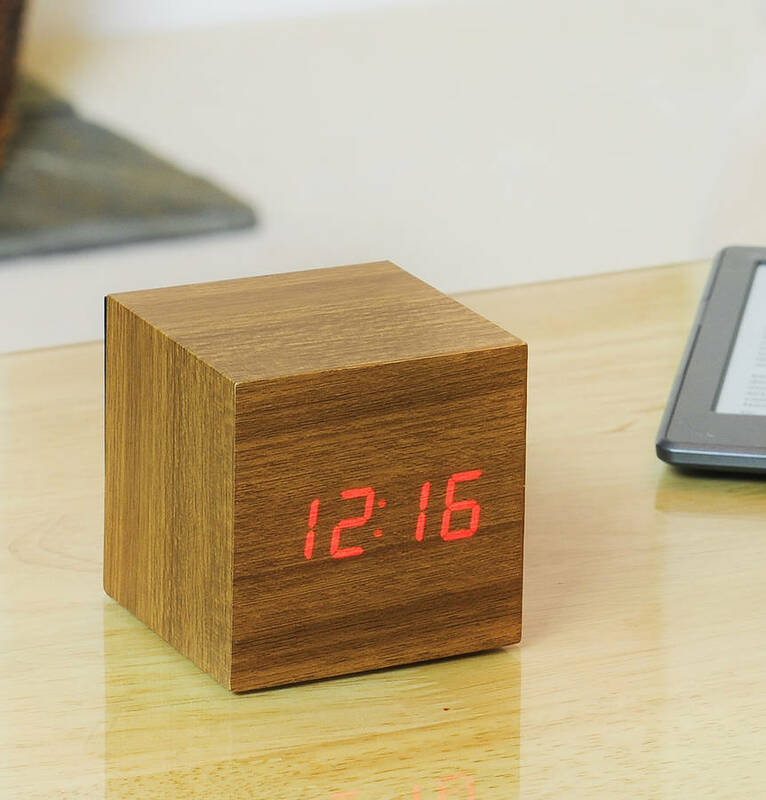 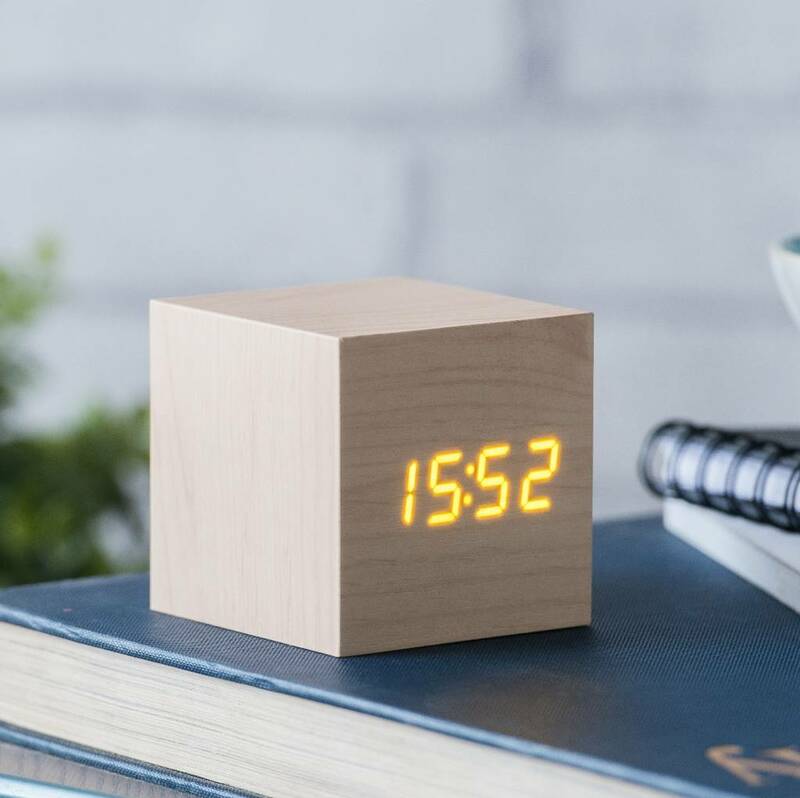 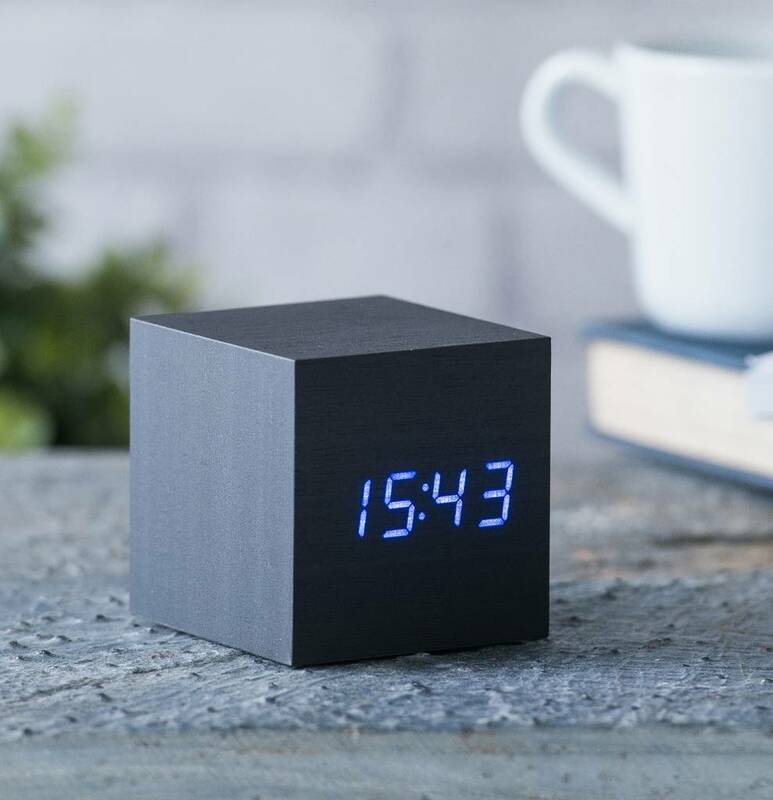 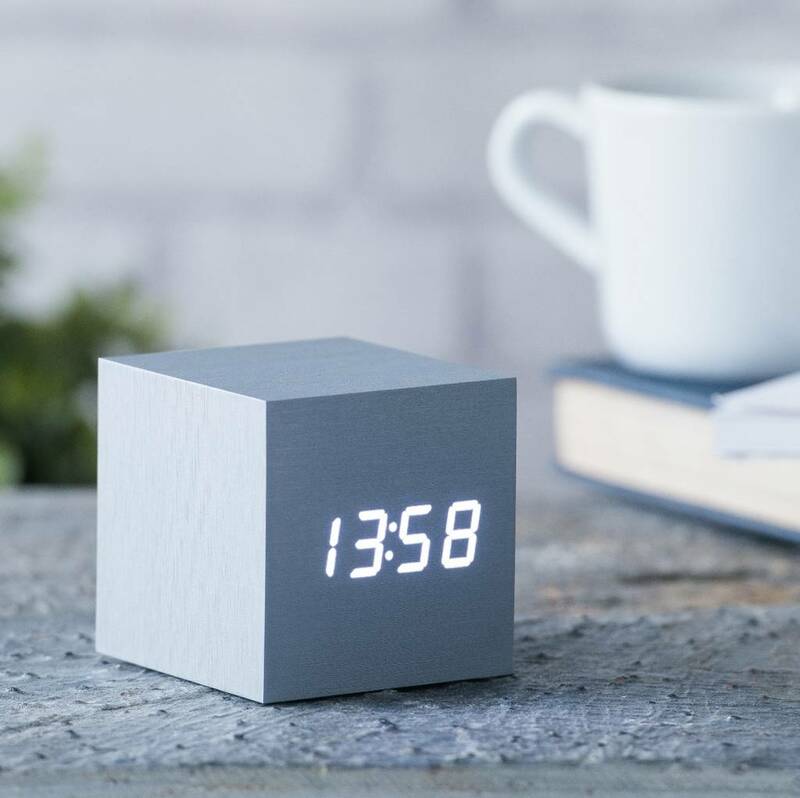 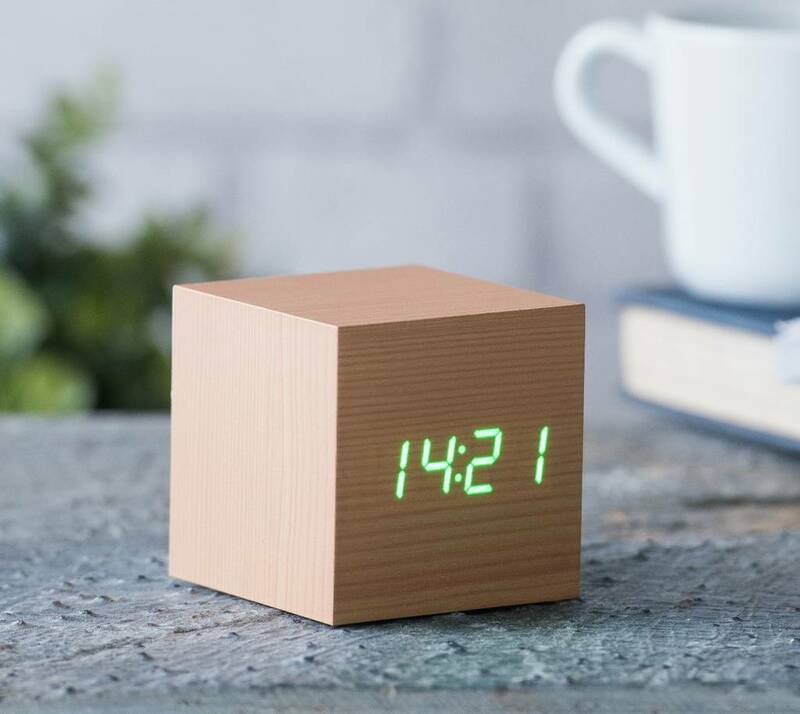 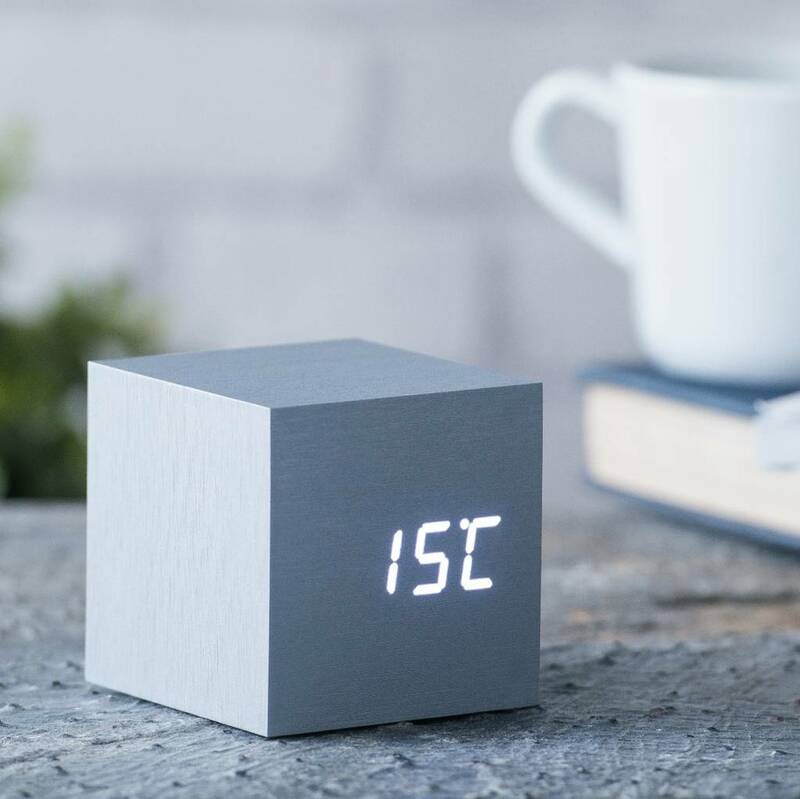 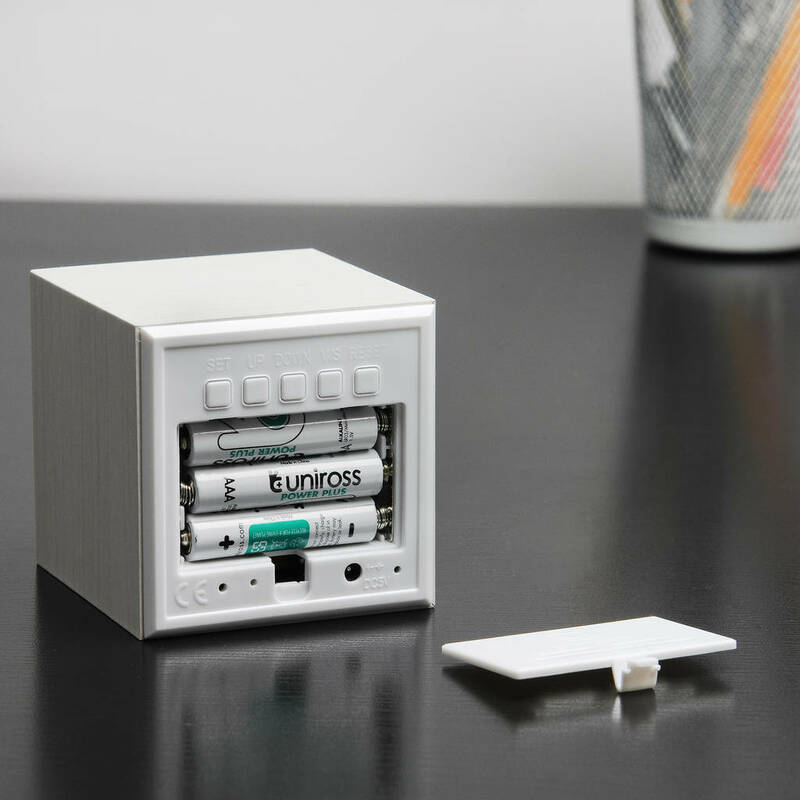 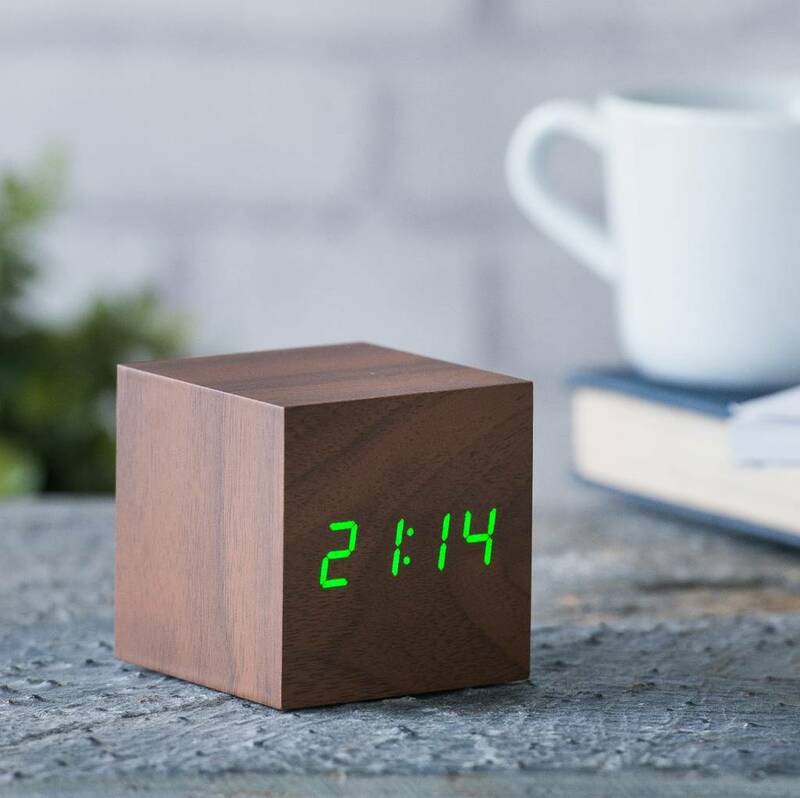 We're all slaves to time, but it's now on your terms with this simple, trendy yet stylish Cube Click Clock. 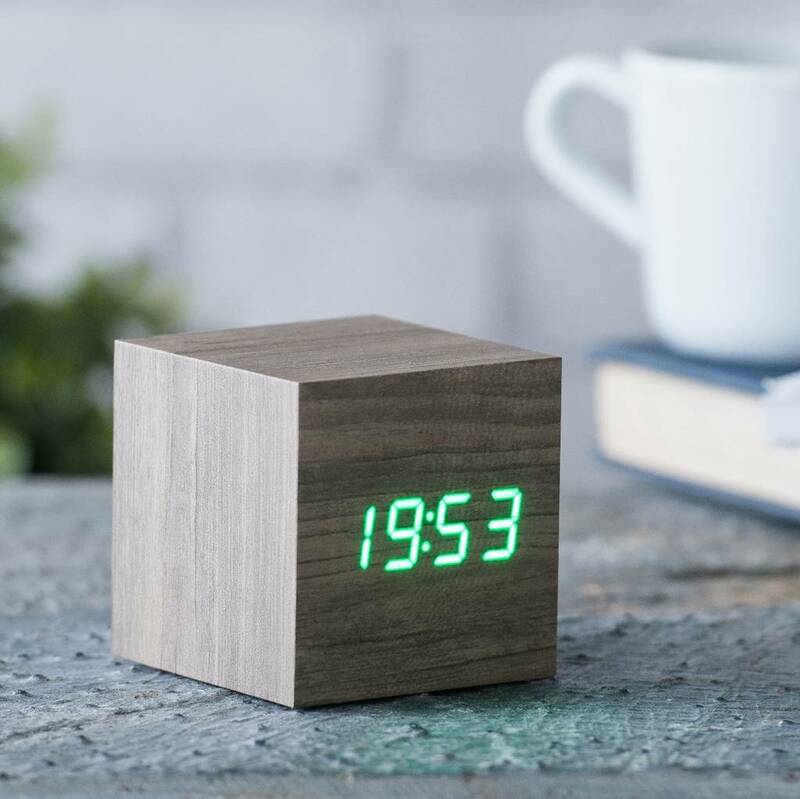 We think it's the perfect, unique and clever home accessory and it also makes a great gift idea. The time appears instanstly when you click your fingers or gently tap your bedside table, so it's a perfect bedside table alarm clock if you don't like a bright light shining in your bedroom at night and you dont have to struggle to find your smartphone or turn the light on to check the time in the darkness anymore. 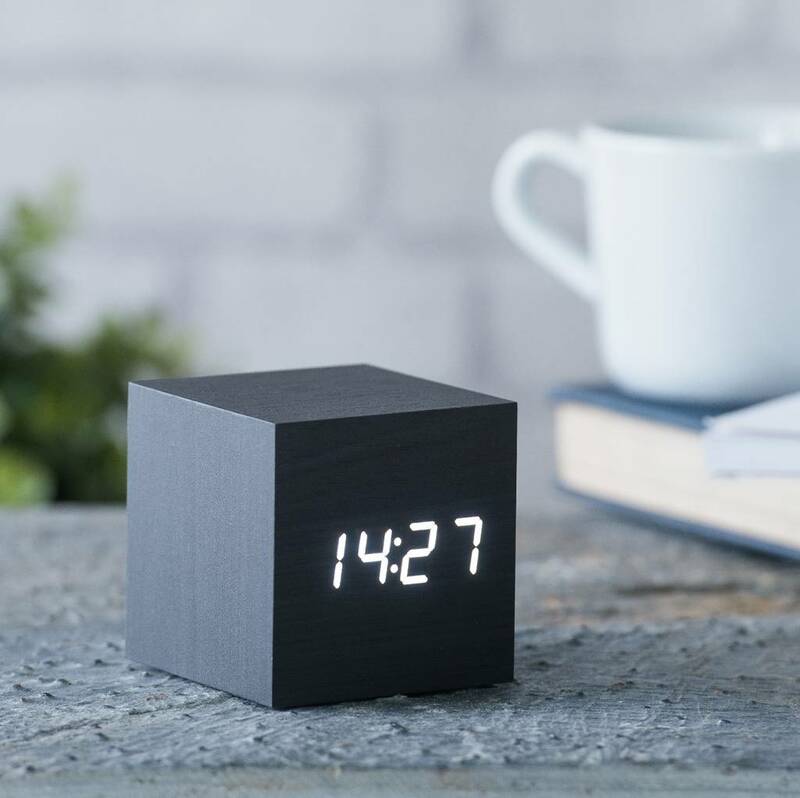 Of course, if you would like the clock dispolay stays on all the time, you can easily set it to do this for you as well. 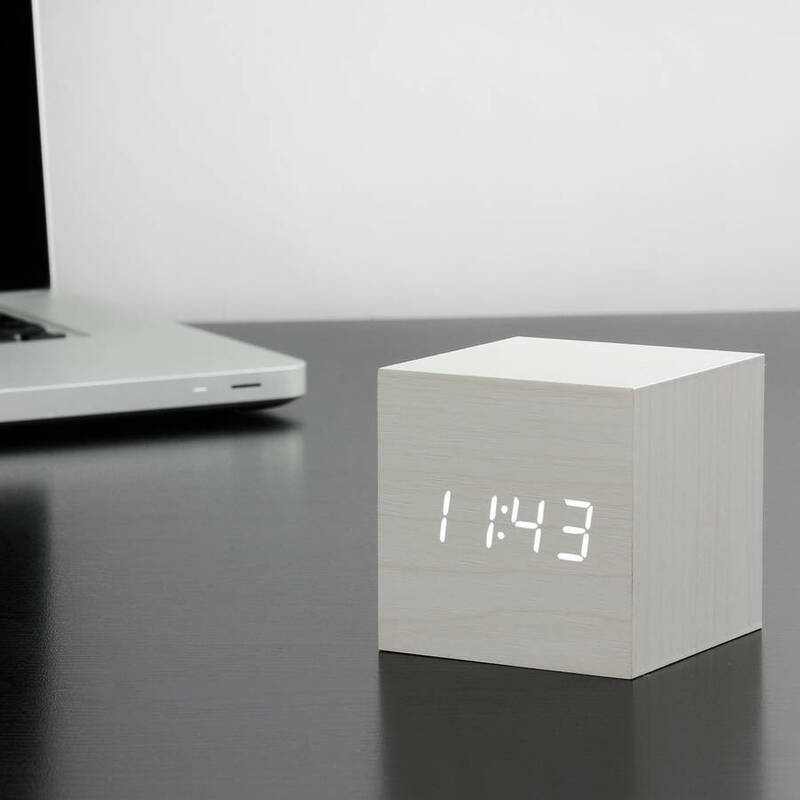 - can be set to display time only without alternating between time, date and temperature.